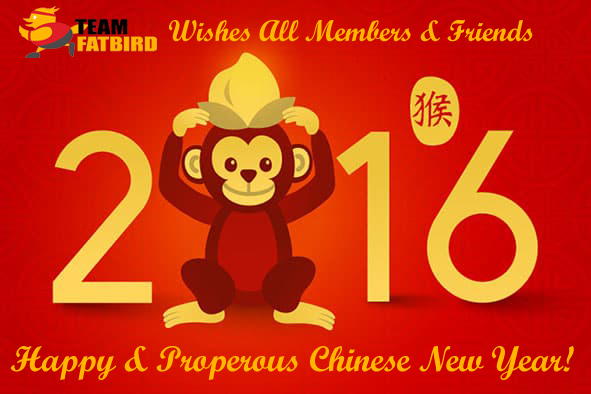 Happy Chinese New Year 2016! ???? ??? ?